There are many expenses involved in advancing our mission and goals. Any contribution is essential and every donation moves us closer to fulfilling the goals of our mission to establish, educate and present flags to Gold Star families. 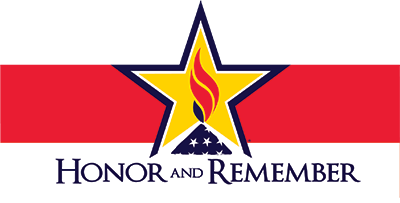 Honor and Remember, Inc. is an IRS approved 501(c)(3) charitable organization. Thank you.